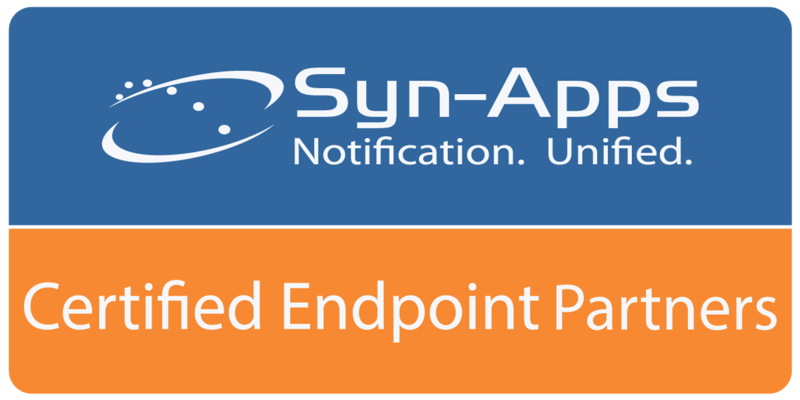 All certified Atlas devices come pre-loaded with Syn-Apps' royalty-free API; providing seamless plug-and-play integration to Syn-Apps' next-generation notification platform, Revolution, or Syn-Apps' legacy software, SA-Announce. 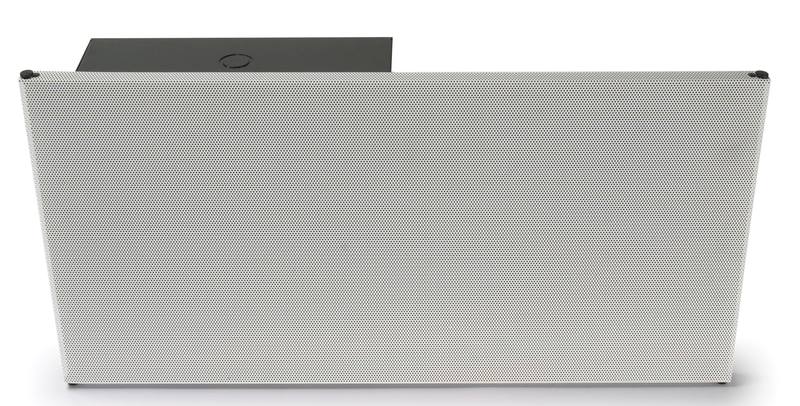 8" IP loudspeaker with integrated microphone. 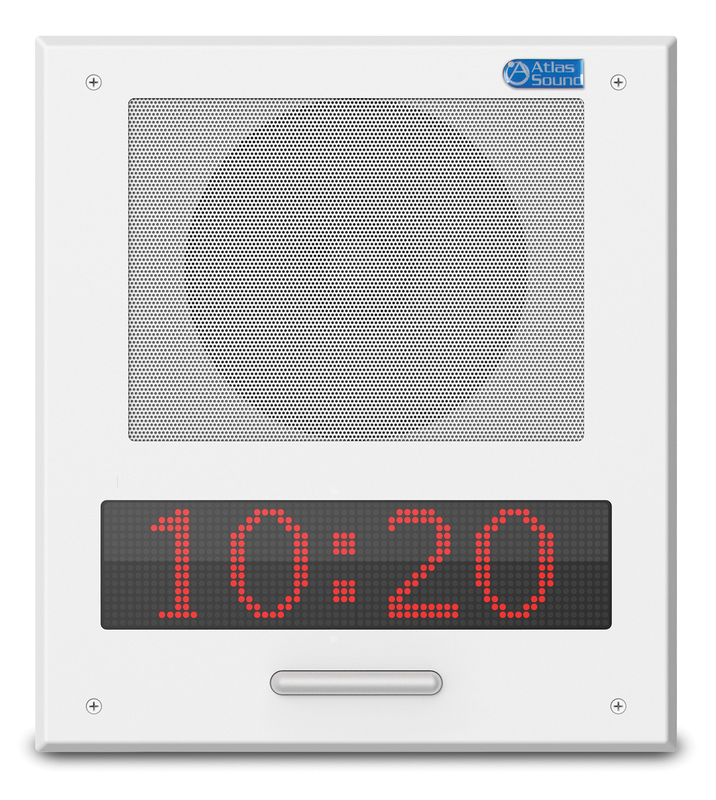 8" IP loudspeaker with integrated scrolling text LED display for clock and messaging display. 8" IP loudspeaker with integrated scrolling text LED display for clock and messaging display and LED flashers. 8" IP loudspeaker with integrated microphone and integrated scrolling text LED display for clock and messaging display. 8" IP loudspeaker with integrated microphone, integrated scrolling text LED display for clock and messaging display, and LED flashers. APF Series compression horn loudspeaker with integrated scrolling text LED display for clock and messaging display. APF Series compression horn loudspeaker with weather resistant cast aluminum/stainless steel construction enclosure for indoor/outdoor use. 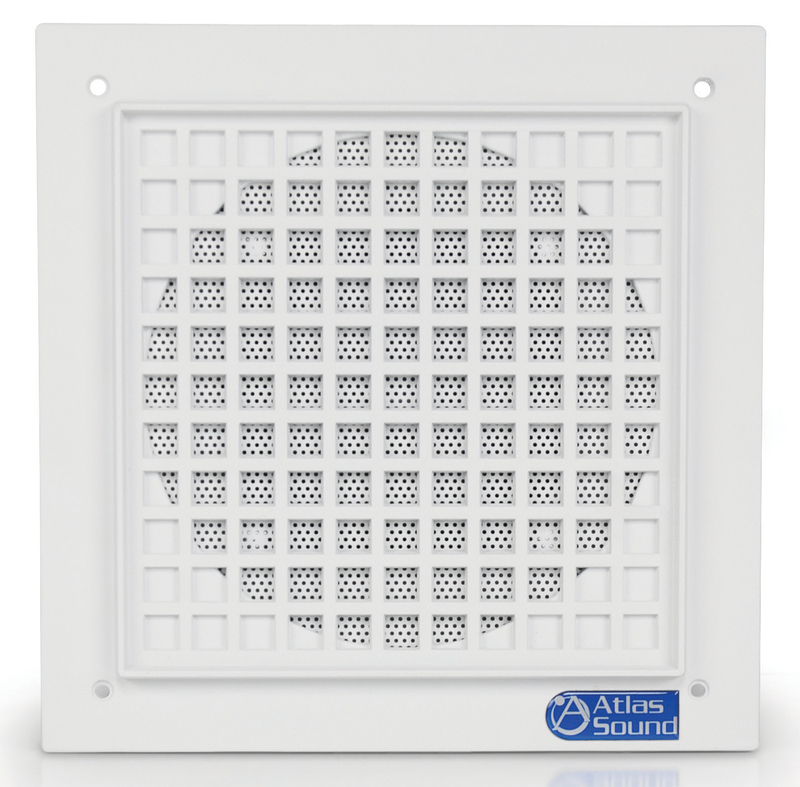 8" IP loudspeaker with 1' x 2' drop-in tile replacement. 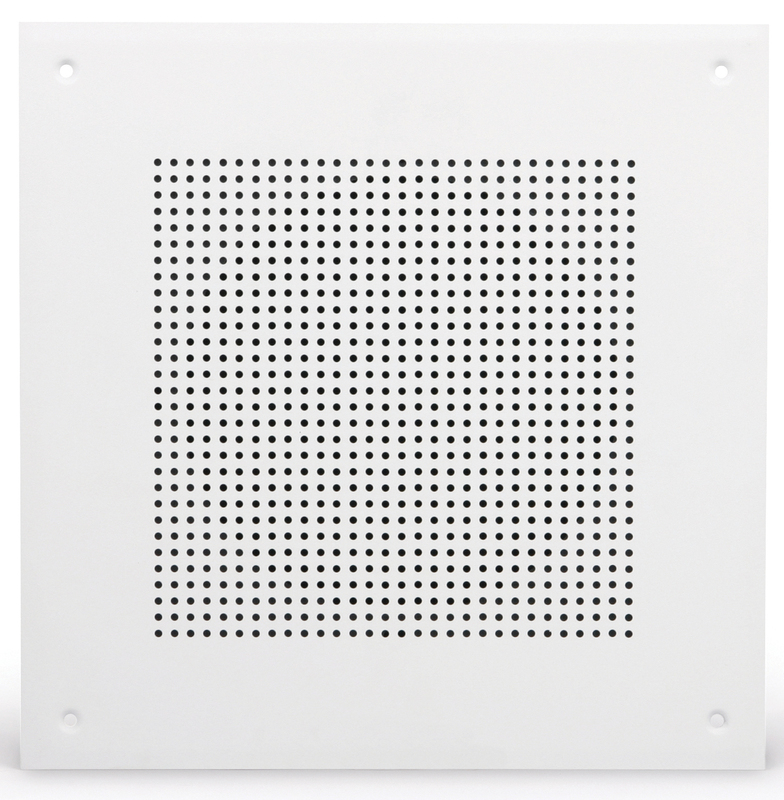 8" IP loudspeaker with 1' x 2' drop-in tile replacement with integrated microphone. IP controlled, single sided scrolling text LED display. IP controlled, dual sided wall or ceiling mount scrolling text LED display with dual loudspeakers. Network to analog zone controller with integrated amplifier, dual inputs, line level output, dual contact closures, and relay output.